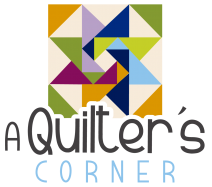 Come join fun for a two-day sewing retreat in our new classrooms.The sewing retreat will include dinner on both nights and snacks during the day. Bring a lunch or take a break and visit one of the many Erie old town retaurants. 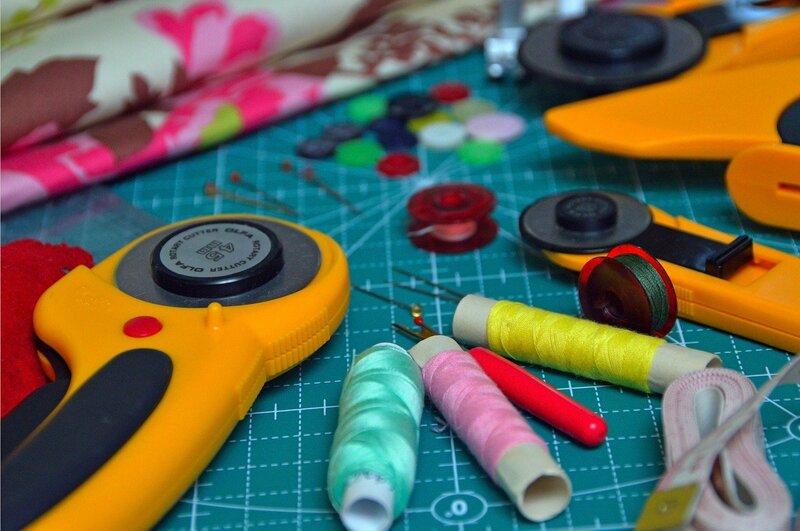 Requirements: Bring your sewing machine and accessories as needed for your projects.